I have this thing about doors, doorways and windows. It started when I was still a graphic artist. I enjoyed drawing doors and windows. It’s easier to take pictures of them. The Tao rolls on. 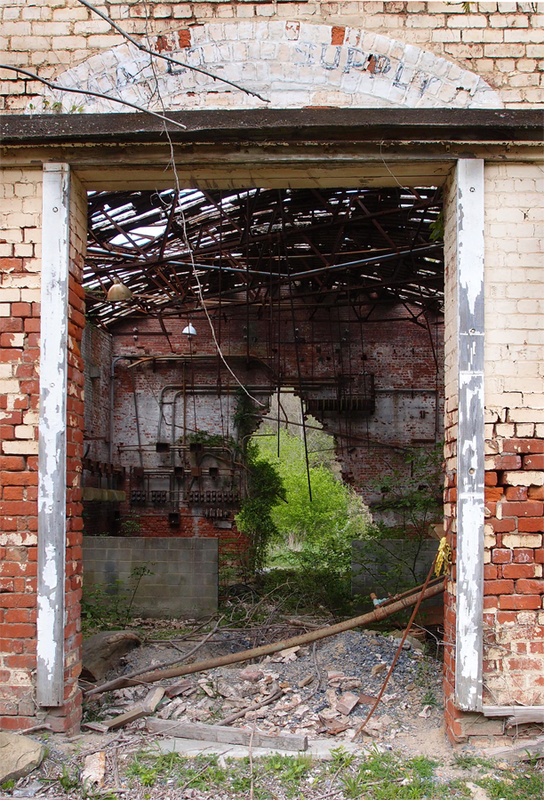 This is looking into one of the abandoned Olin-Mathieson buildings in Saltville. Posted in Bob Lawrence Photography and tagged olin-mathieson saltville va, the tao rolls on. Bookmark the permalink.